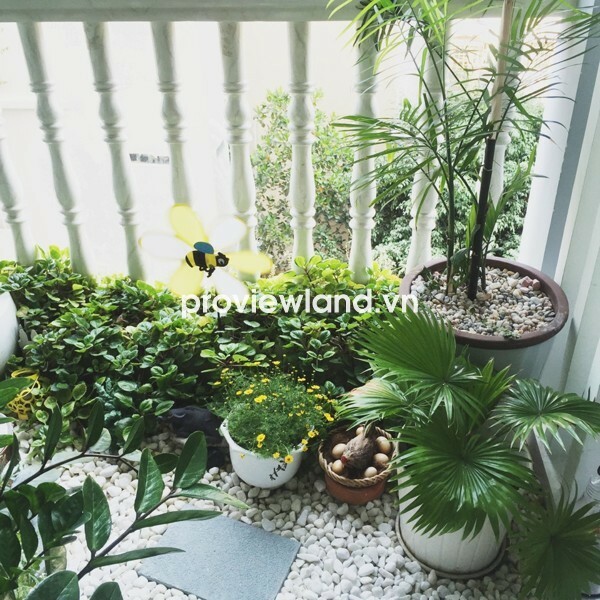 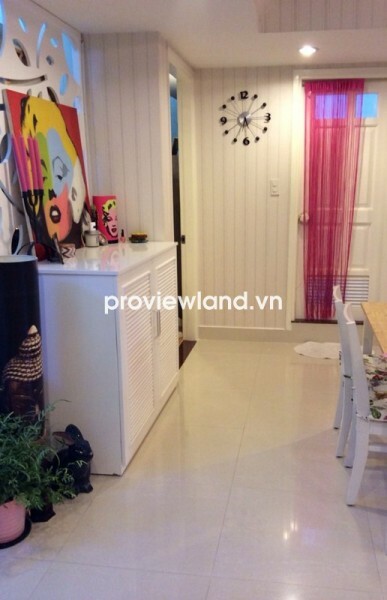 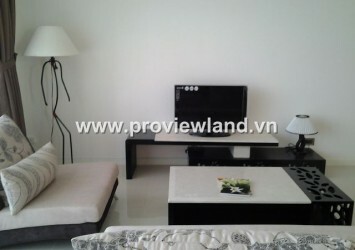 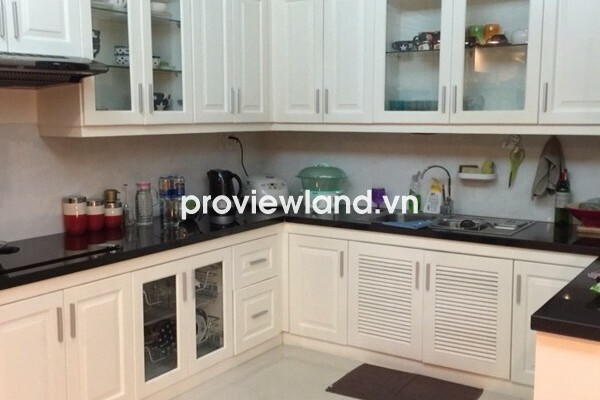 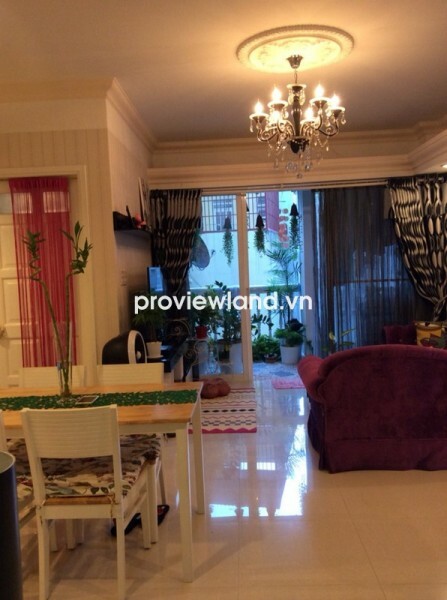 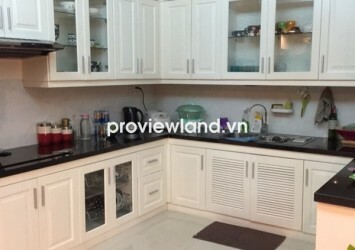 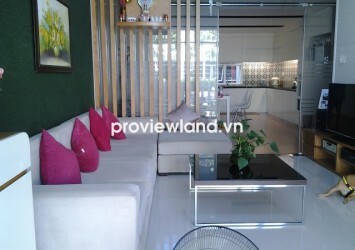 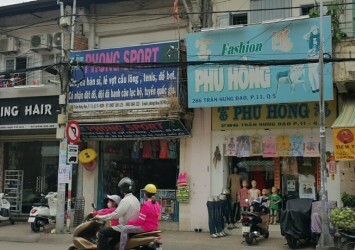 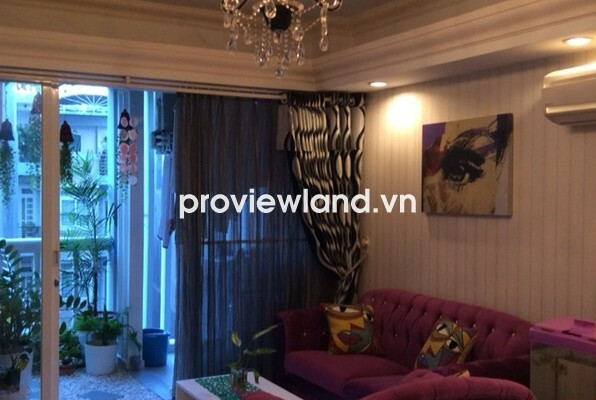 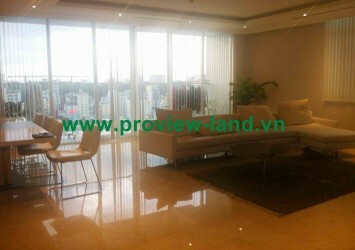 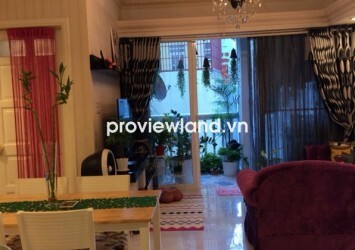 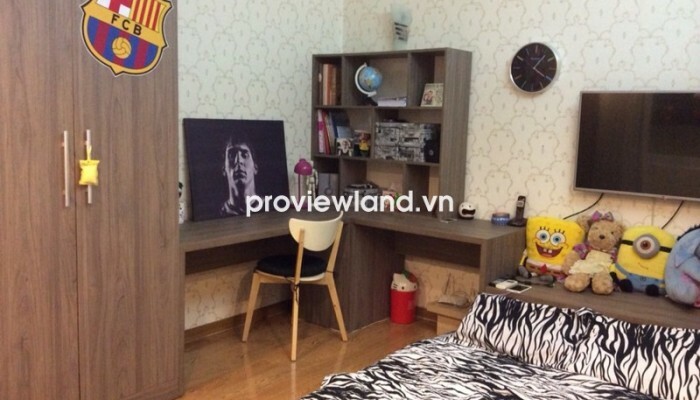 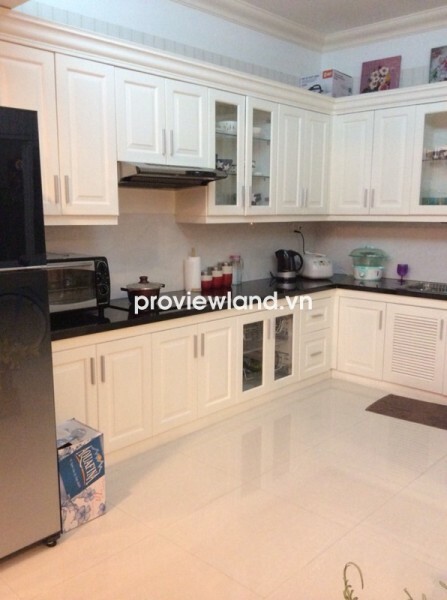 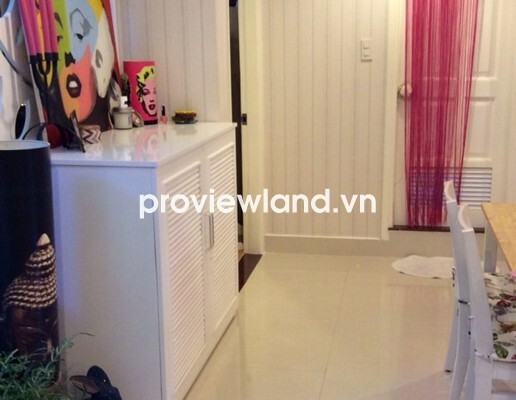 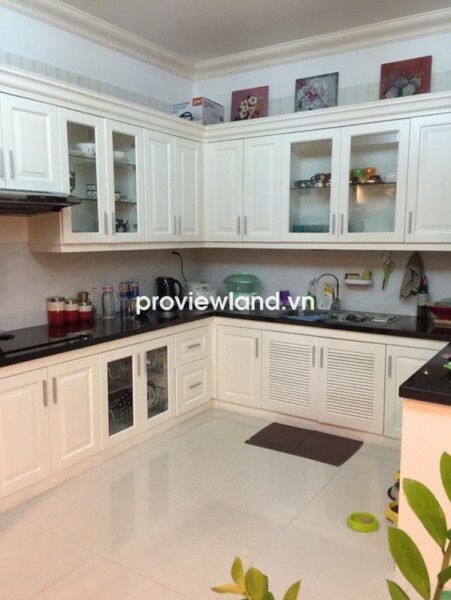 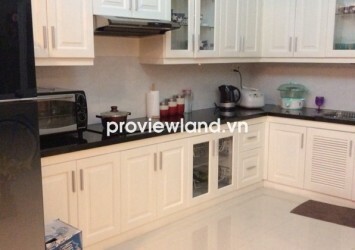 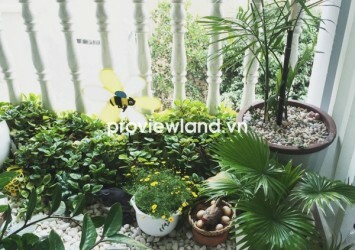 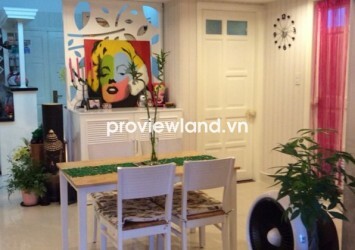 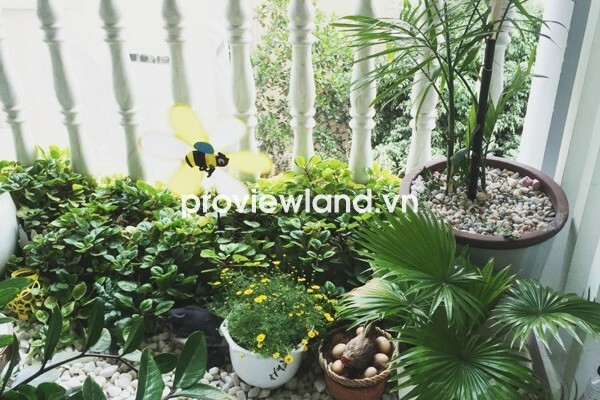 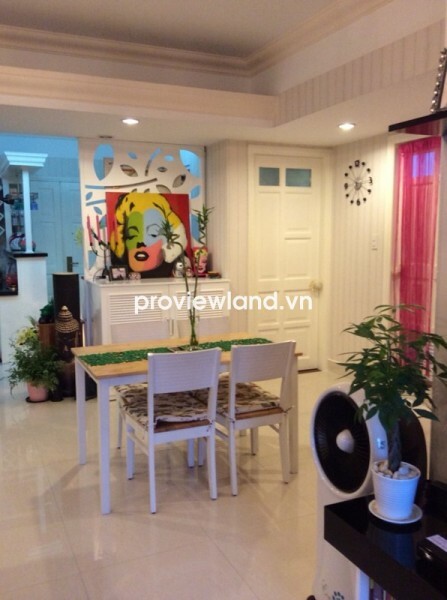 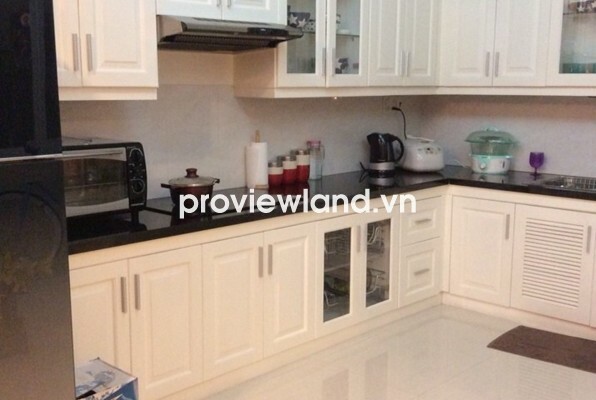 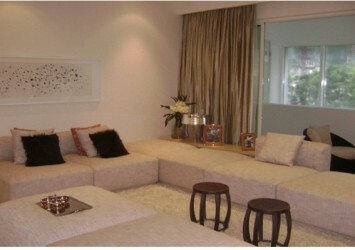 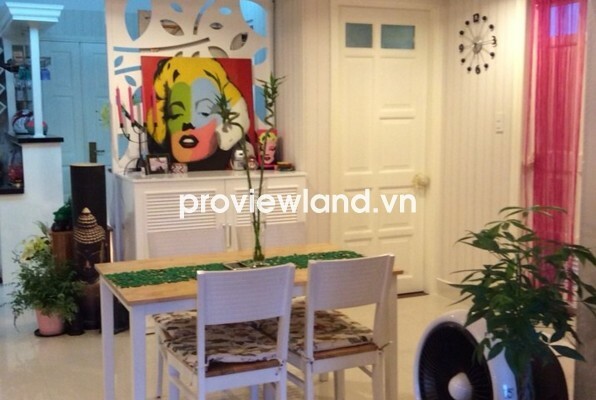 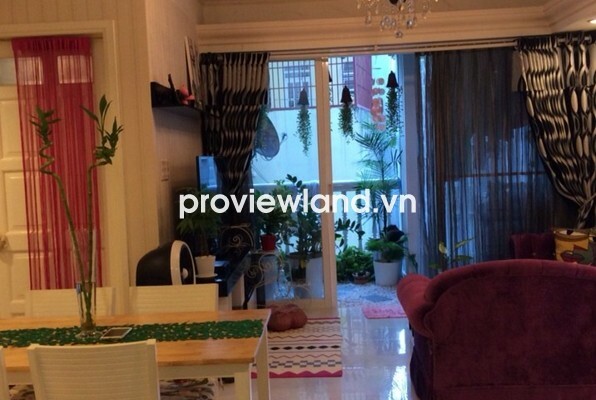 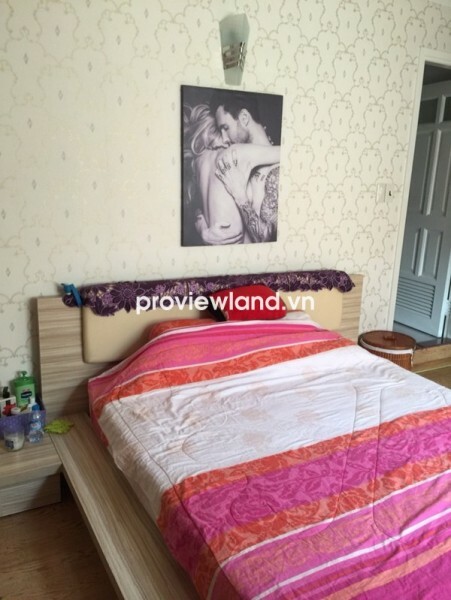 Apartment for sale in District 2 at Homyands Apartment, located in front of Nguyen Duy Trinh Street, Binh Trung Tay Ward, District 2. 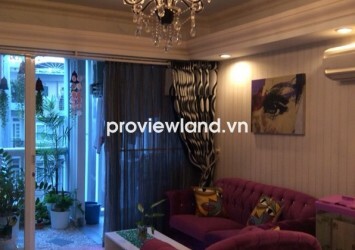 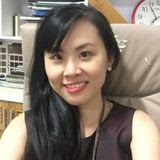 Selling Homylands apartment on low floor, 93 sqm of area, contains 2 bedrooms, 2 bathrooms, has balcony catch the morning sun is good for feng shui and health of the owner. 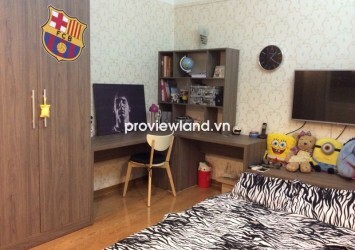 Homylands apartment promises to bring your family a quiet life, modern, airy and conducive to learning and entertainment of children.